I’m so excited about today’s project. 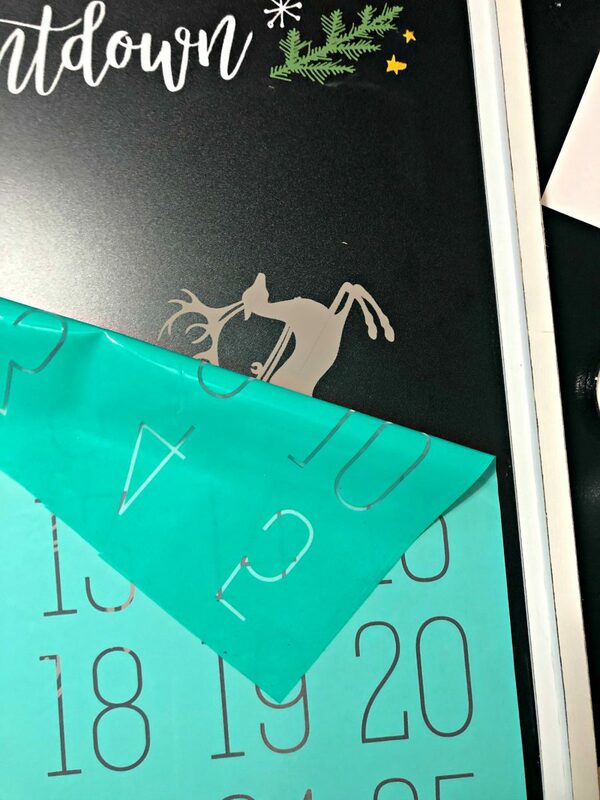 Believe it or not I don’t think I have ever made an Advent or Christmas Countdown Calendar before now. I’m not sure why. Maybe they seemed like too much work and I’m a fast-craft kinda crafter. 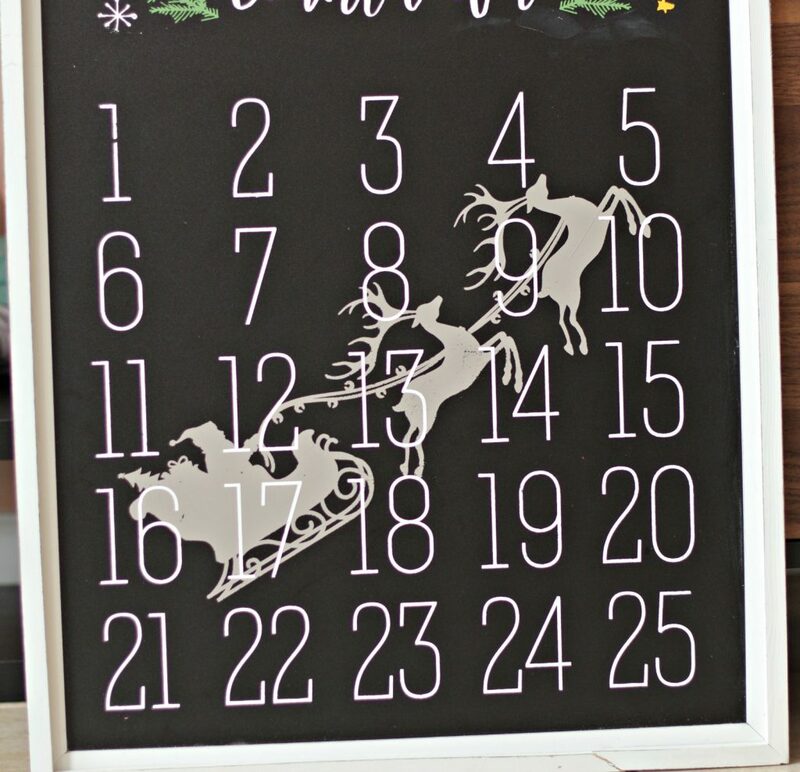 So when I saw Chalk Couture’s Christmas Countdown transfer I knew I’d be making one for my grandchildren. 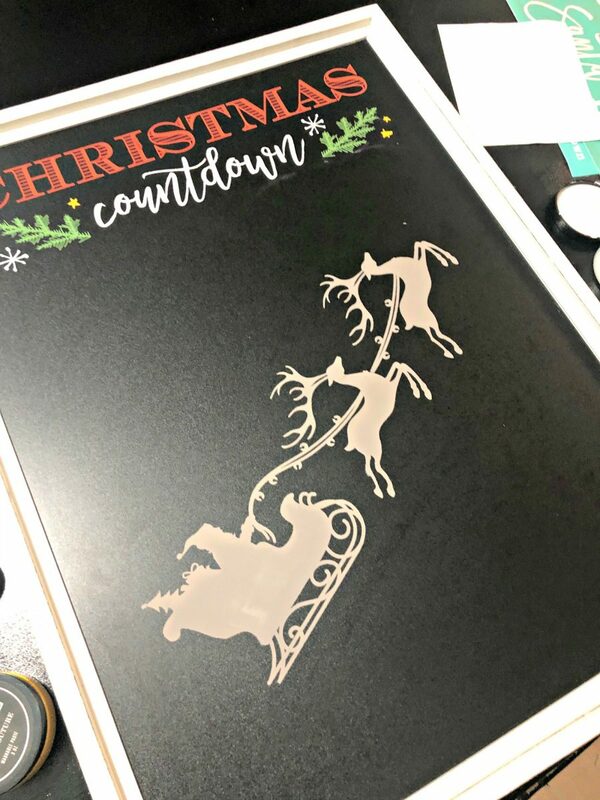 Just like the Day 2 DIY Grandparent Gift, this countdown calendar was made using two transfers from Chalk Couture; the Christmas Countdown transfer and the Believe transfer. If you haven’t heard about Chalk Couture. 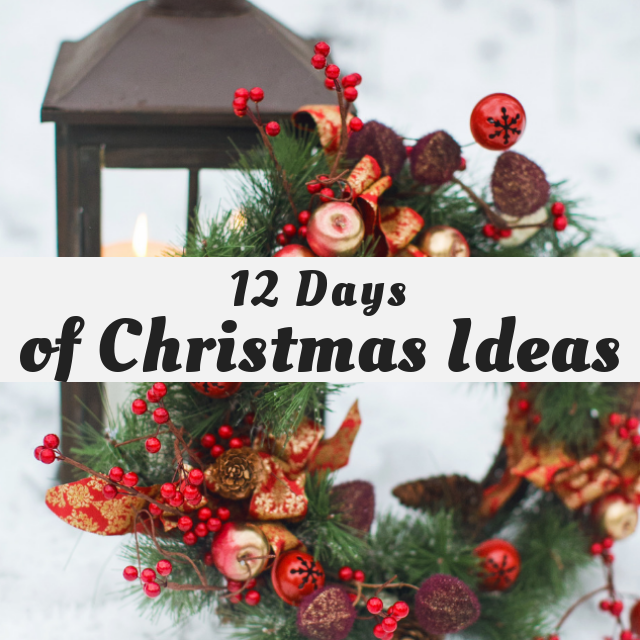 In a nutshell, Chalk Couture is a revolutionary new DIY Home Decor company that is taking the DIY Home Decor and crafting world by storm. (read all about it here) You use their chalk pastes and transfers to make beautiful home decor pieces. Use a squeegee to spread a thin layer of Chalkology Paste over silkscreen areas of transfer. Scrape excess paste back into the jar. 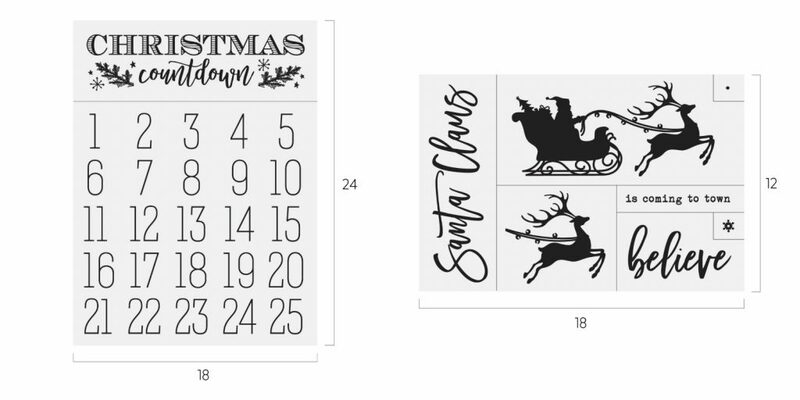 Super cute Christmas countdown calendar, Jeanie! Oh how I wish Chalk Couture was offered here in Canada. Beautiful! Love Santa & his sleigh in the background. 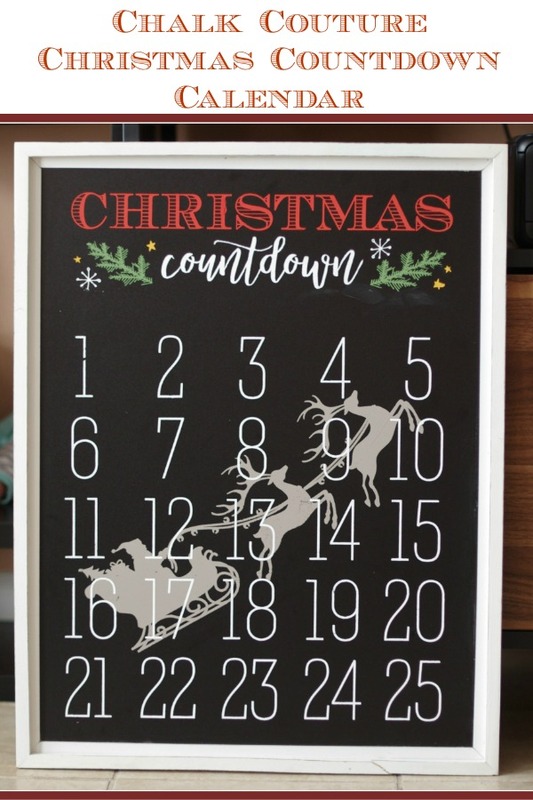 This is such a lovely Christmas countdown calendar, love it in black!! 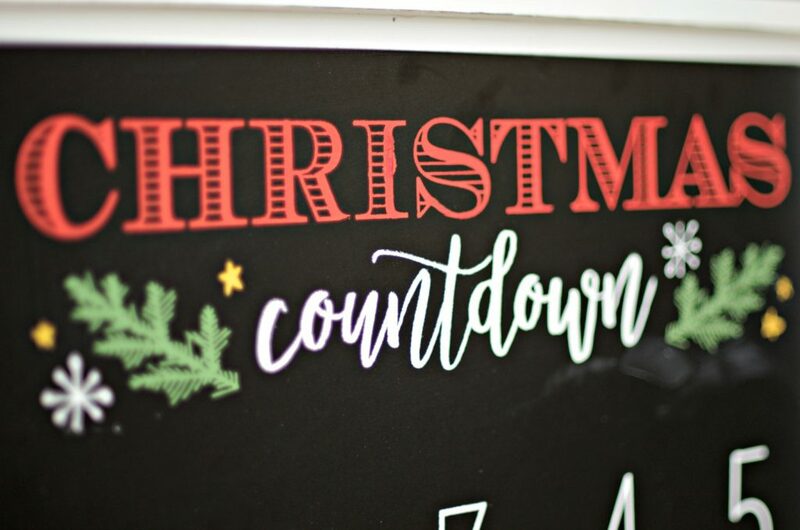 Love this countdown calendar. My kids love using theirs every year (they’re 13 & 17 now). I enjoy watching their excitement. Thanks for sharing. So cute! I love the addition of Santa and his reindeer in the background! This is soooo pretty. I love Santa and his sleigh in the background of the numbers. I love countdowns. Great job on this. Thanks for joining us for Friday Favorites. I’m featuring you this week.